There are 4 kids that hold a really special place in my heart. And they were all born in December, so I made each of them a hat for their birthday. First I started with baby Brendan's hat. 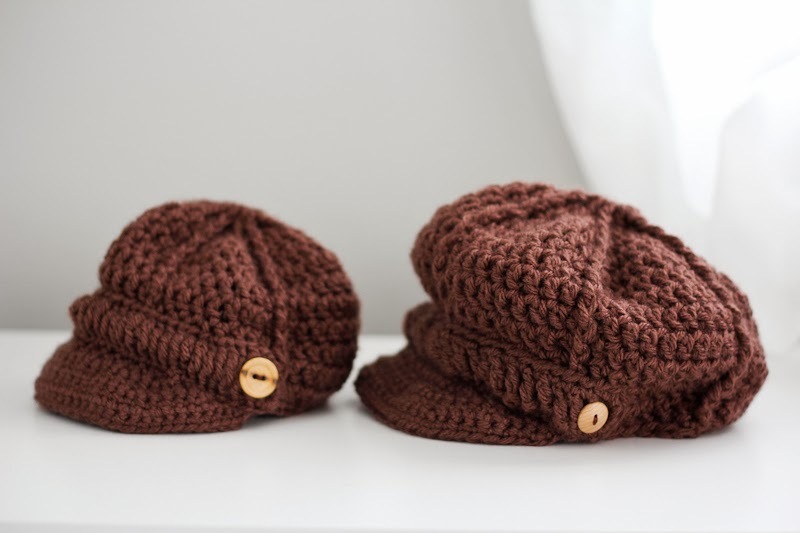 I used this Newborn Ballcap Pattern, and it worked super duper easy! 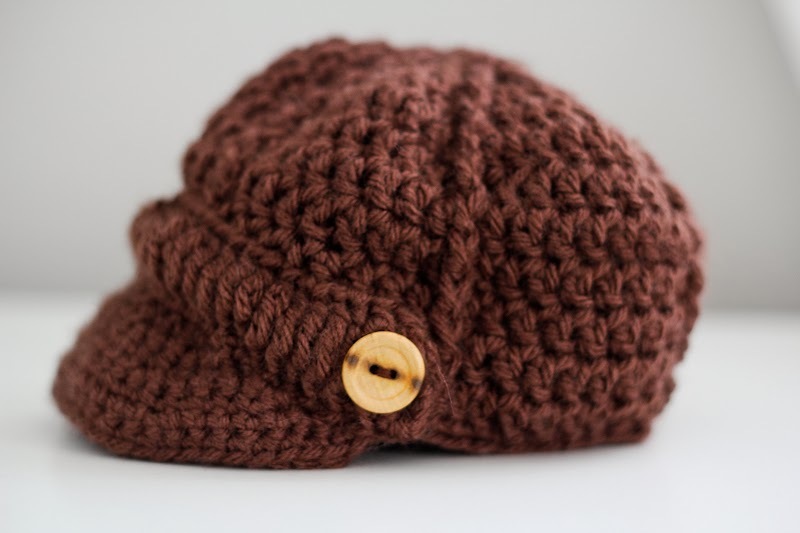 To make it look more like a newsboy cap than a baseball cap, I added a double-crochet band with buttons to the front above the bill. Then I thought for Trenor, that it would be cute to make him a matching hat with Brendan's because he was SO excited to have a brother! I used the same pattern, and just added a few rows. Bella's hat I knew had to have pink in it, and be "princess-y". 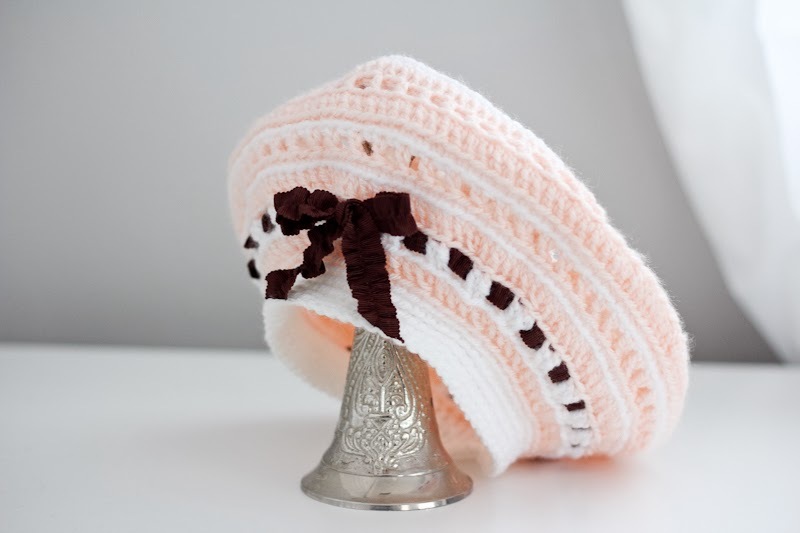 So I went with a beret style hat, that was white and pink, and then added a brown ruffle-y ribbon around it to tie it into the boys' hats. 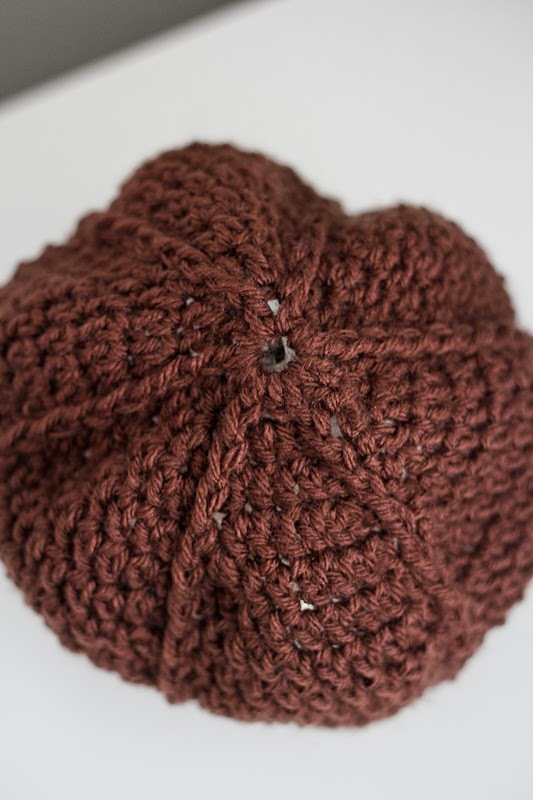 I used this pattern for Bella's hat. 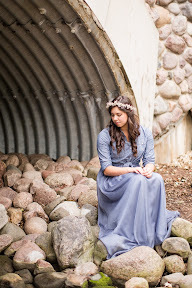 And finally, Amber-girl. Amber LOVES animals, and especially "doggies". Whenever we skype them, she gets so excited to see my dog (more excited than to see us! ), so I thought it would be fun to make her a puppy-dog hat! 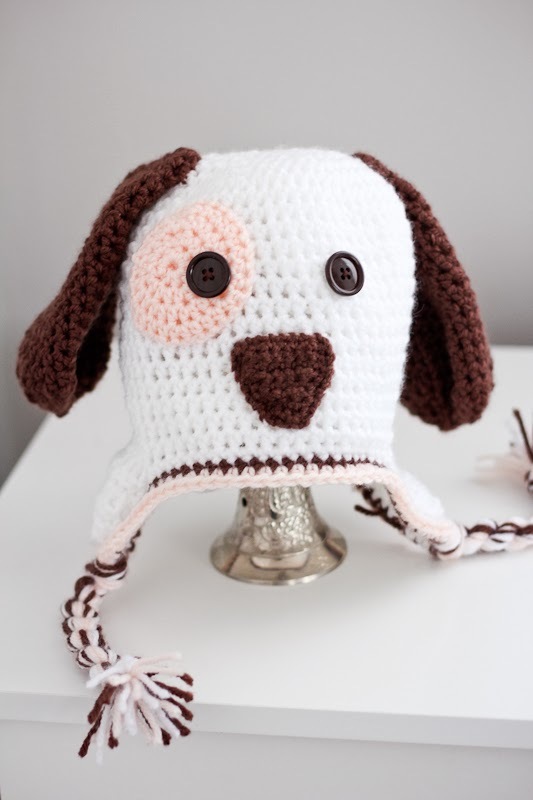 I used this "Patchy Puppy Dog Beanie" pattern. So cute! I love the puppy dog, if I was that age I would want one just like that:) I have been knitting this winter, close to the wood burner mind that, it's one of the best things about winter you can justify sitting and doing crafty thing! So cute!!!! I love crocheting, this week I have been working on doll clothes for 3 of my little sister's. There birthdays are a week apart at the end of this month. I have to get busy as I am a little behind because we all got sick. I love seen all your different projects! 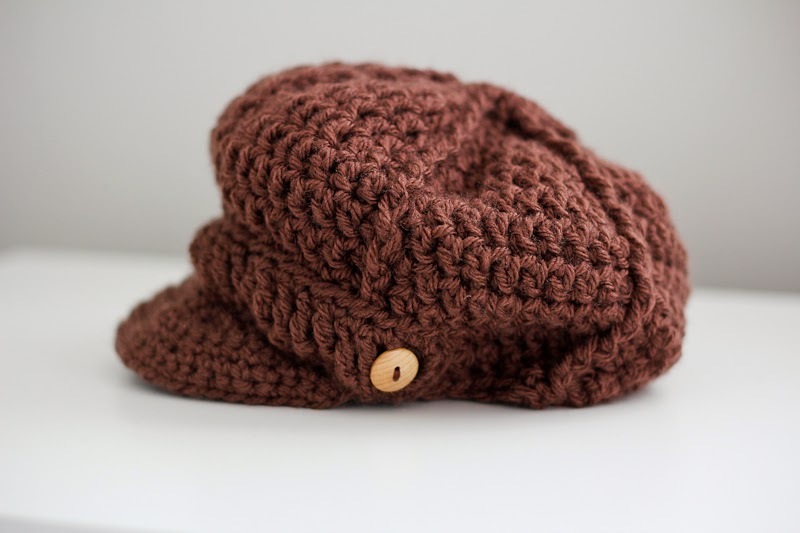 These hat are so cute! I just want to let you know that I have nominated you for the Sunshine Award on my blog! Thank you for the award, Abby!! I appreciate it! :D Thanks, Emma! Hope to see you soon! Thanks for the award, McKenna!! those hats came out so cute Tara!